We utilize innovative equipment to test for radon; equipment remains in place for at least 48 hours. After 48 hours, we remove the equipment, download the data, and evaluate the results. After the inspection is finished, we give you a report about the radon levels in your property. Radon is a naturally occurring gas that is odorless, so you can’t smell it. There is no way of detecting radon gas in your home or business unless you explicitly test for it. Radon gas is a class A carcinogen and is a health danger causing lung cancer, ranking right below smoking. People who are smokers or former smokers are a higher risk for being subjected to the health hazards. It’s suggested that Radon testing be completed at the very least every two years. Radon has become a priority in the home inspection industry. Home buyers should know and be informed about the dangers of radon and the probability of finding it in their house. There are a few publications to use as tools in assisting home inspectors in schooling clients about the truths concerning radon. 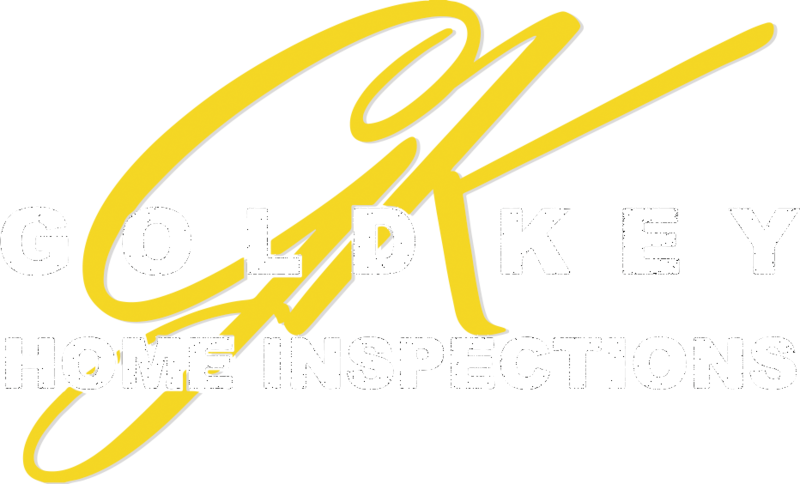 Should you desire a radon test to be done on a home or business you are considering, ask Gold Key Home Inspections.